The RAPTURE will be CANCELED. 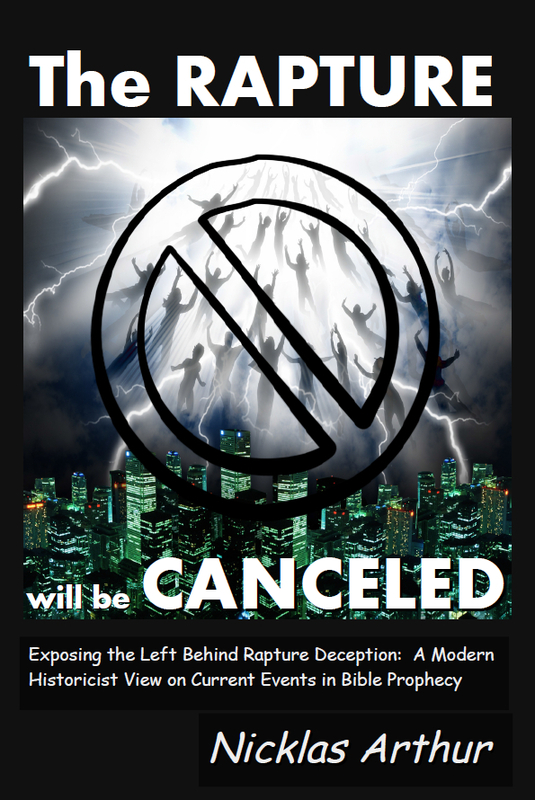 Exposing the Left Behind Rapture Deception: Some may even regard as conspiratorial, the mainstream re-release of the Left Behind Movie with Actor Nicholas Cage portraying the main character as an attempt to further reinforce in the minds of all, this perception of biblical prophecy in order to condition the masses for the play about to begin… look inside. You have to approve your subscription after you sign up or you haven’t really signed up. This is the page where you buy a book, then you can write whatever you want. If you want a free copy follow the instructions on the free ebook page. 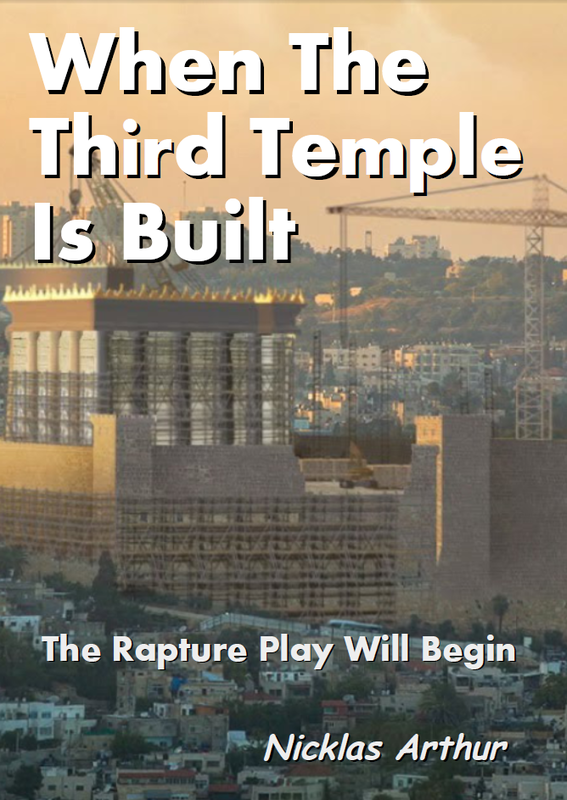 would love to read your new book; When the third Temple is built. Thank you for the response. I already have The Rapture Will Be Cancelled (which I agreed with prior to purchasing from my own reading of the Bible). In law there is a term: “strained interpretation,” e.g. : when a person takes what the law actually says and twists (mangles) it to say what they want it to say. I feel the teaching of “the rapture” is just that. Trying to locate a copy of your book “Footsteps Of Mystery Babylon” at a reasonable price. Any pointers on where one might be had? This is Valentin from Romania. Wanted to let you know I appreciate your video streams on youtube and you have taught me a great deal about the historicist view of Revelation. I have subscribed to your videos on feedly and am watching every other one. (especially those about revelation, though all are really good). The fact is this book will challenge what you have been taught and what you have thought since childhood. If you are ready for a strong dose of truth, then read this book. If you are a seeker of the TRUTH, then you have come to the right place. Nichlas Arthur has done an exceptional job in writing “The Rapture Will Be Canceled.” It should be on every “believers” bookshelf! An excellent read as it is very thought provoking and eye opening to the Futurist interpretation of Bible Prophecy – a deception that is rampant in the Evangelical Churches since the 19th century. Pingback: Fairdinkum Radio | Salvation through Socialism? I have known for a while now that the rapture is not what we have been led to believe. In a garden setting, the weeds (tares) are pulled (raptured) before the good crop is harvested. Looking forward to reading the book. Did you actually read my book? because it doesn’t sound like you did. What would be helpful is if you referenced what is actually in my book with a counter argument rather than restate the same old tired conjectured opinions of things you think are raptures. Conjecture is like a magic spell, by mixing different words from different scriptures you can magically change the resurrection into the rapture commensurate with fictional left behind rapture eschatology. I think you are afraid to read the book. No excuse – it is free and only 120 pages, well within your attention span. Afraid you might have to give up your rapture escape plan? If the rapture might not be true don’t you really want to know. If I am wrong you can intelligently expose me only if you really know the Biblical arguments I am using so that you can over throw them. then you might have something intelligent to say. the comments on this page are only for reviews of people who have actually read the book – all others will be deleted, please make other comments on the appropriate pages. God does nothing in secret! Rapture is a lie. The world is full of Jesuit created delusions. Nicklas I would love to read the book but didn’t get it when I signed up. Thank you for being on Michael’s show. Good group of guys who KNOW the truth like Tom Friess. NO, the word Rapture cannot even be found in the bible. Maybe that’s why its a secret. I am going to gracefully resign to my bible now. Again, my apologies for butting in and will likely be deleted. I too believe in the Resurrection! Thank you lord for the truth revealed. Great book for anyone truly searching for truth. I am in the process of reading the book for the second time. I don’t seam to retain things as well as I use to. 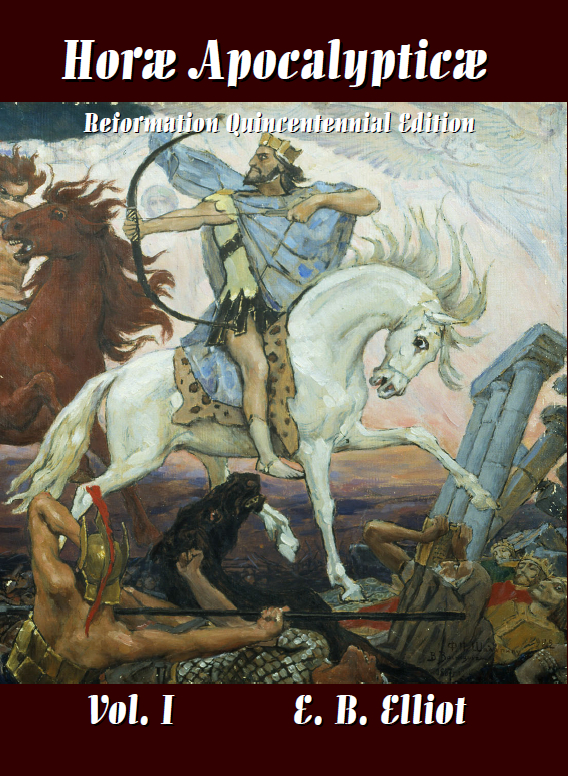 I believe there are two main interpretations of bible eschatology that need to be understood. I guess you could say a foundation to build prophecy on. One is that the seventieth week of Daniel’s prophecy happened right after the sixty ninth. As Nicklas said in his book ” what I have presented here is a viable interpretation which cannot be excluded by the scripture or facts of history.” I believe Nicklas has made it very plain using scripture (and only scripture) that there is no other way to interpret Daniel’s prophecy.The seventieth week is contiguous. 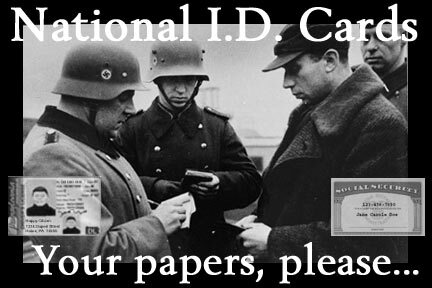 Nothing can be excluded by the scripture. I believe the second part of the foundation is that the Papacy itself is the seat of the Anti- Christ. I believe Nicklas also makes this clear in his book. I was born again about ten years ago and started reading my bible and realized that what was being taught in the corporate church was not lining up with what my bible said. I’ve been searching for truth ever since. Yahuwah put Nicklas’s radio program and bible studies in my path a few years ago and he has brought to light many life changing truths in the scriptures. Nicklas covers a lot of these and many other topics in his book. I believe it is a must read for all who are searching for truth. Nicklas Arthur puts forth the best commentary on current events and bible prophecy that I’ve come across. 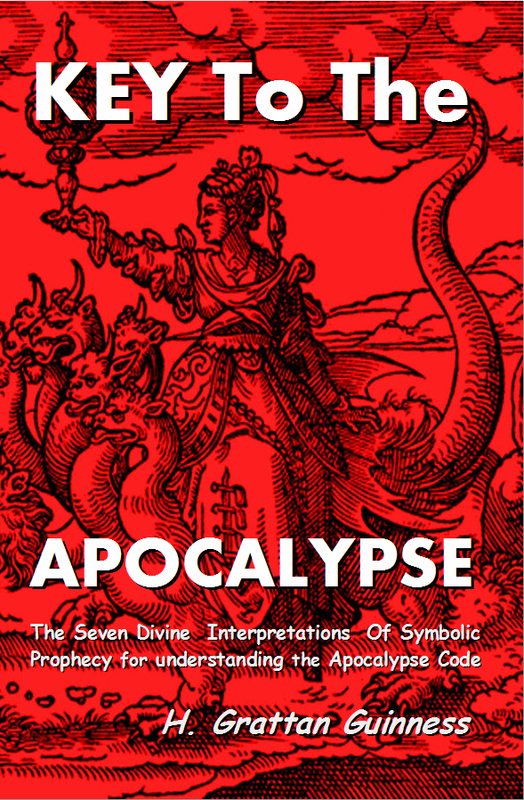 I think this book is a must for any student of the bible and bible prophecy. Better yet it’s a great read for anyone who’s been taught the prophecy popularized by people like Hal Lindsey, Chuck Missler, and Left Behind series of books. As I had unwittingly learned from. I hope Nicklas continues to develop this perspectives and continue to challenge the modern popular views of eschatology. And through further debating these ideas and refining this perspective I think the truth can shine through even more. If you haven’t heard of Nicklas Arthur check out his radio show on First Amendment Radio. Thanks for the Book! Hello, I ordered a copy of your book. my receipt no: 3035-9470-5764-6239 April 16, 2014. But I had a some thing happen to my laptop. So I lost your book before I finished reading it. So can you please email another copy in a pdf form of your book. Thank you, Thomas H Glorius Jr. 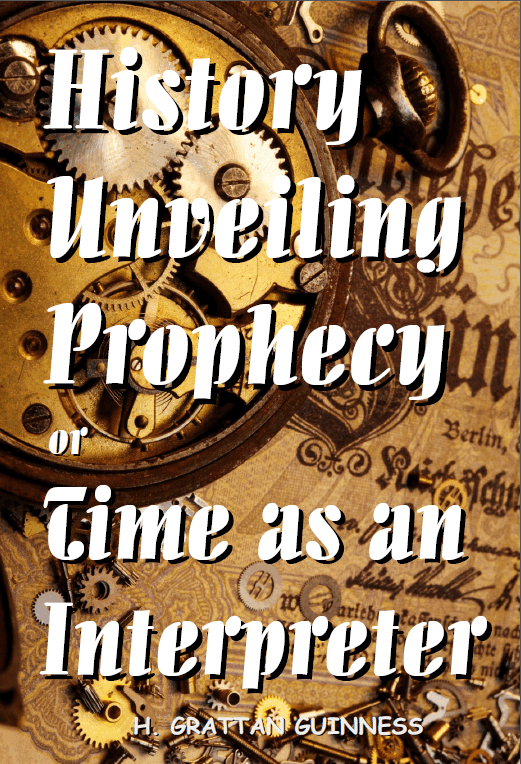 In this excellent work the author has confirmed the Historicist view of sound Biblical interpretation of prophecy. He has ventured into many subjects not covered by many modern exponents, from tracing genealogy, the synchronizing of ancient calenders and Nephalim, in all using line upon line, to establish sound conclusions. But in all the subjects covered, the consistent theme is the thought to examine ones positions in the light of the Bible, and a call to enter the Kingdom of Yahweh and to walk in His ways. This book is an excellent work and a must read for all Bible students who treasure the Kingdom of God and the mysteries revealed therein.